Apple’s OS X has a built-in anti-malware Gatekeeper system whose purpose is to protect Macs from cyber attacks from all over the world. In September 2015, Gatekeeper exploit was reported but still there is no comprehensive solution provided by the Apple. But Fortunately, a bug has been found by the researchers to solve/patch this problem. – Before the apps launched on Mac, it carries only several checks. – It verifies only the first app that user launch and unable to prevent apps from running or loading other apps. When the security flaw allowed Wardle to download such program that contains hidden and unsigned malicious files on the Mac, then Gatekeeper didn’t do anything for preventing it. 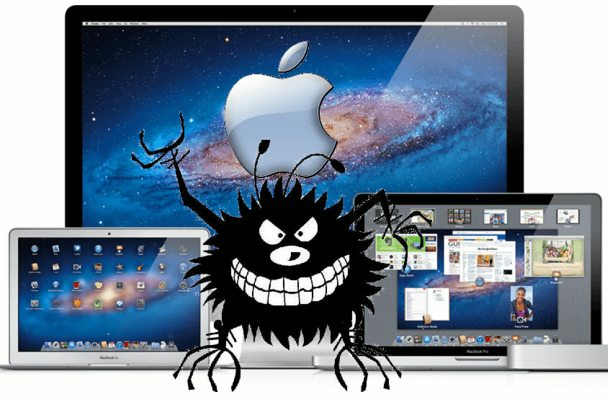 Wardle released a newer tool named as Ostiarius(able to provide global protection that affects all the Mac’s users as it runs on Kernel level). Which is having the capability to do the better job than Gatekeeper to prevent from such attacks for the protection of OS X users because it blocks the execution of all unsigned Internet binaries. Whenever the tool does its job, a message will be entered into the Mac’s system log which specifies what Ostiarius blocked. – Users can stay safe only by sticking to downloading apps from the Mac App Store or trusted sites that are using HTTPS encryption.